You are here: Home / Building Muscle / OMG! The Best Kettlebell Exercise Workouts Ever! If you have never heard of kettlebells or kettlebell exercises workouts, then let talk about what they are and how they can really be a go-to exercise for just about anyone looking to get into shape. They can range from total body exercises to single area exercises just by using different techniques. So this gives you the ability to get a great core workout on the days where you need a break from the normal to having a single piece of equipment to use fro multiple functions such as a single lift or just a basic curl all the way to deadlifts or core exercises. Onnit Kettlebell exercise workouts have been around for a very long time and even so have been a forgotten exercise because we surround ourselves with all this modern day equipment that hasn’t long been out on the market or put in use. You have to ask yourself, is it worth paying a monthly fee to go to the gym where you have to drive out of your way just to workout in a most of the time crowded setting? In my experience, it ends up taking more time to get in a good workout going to a gym then it does if you had some of the more multiple task equipment such as a kettlebell. Kettlebells come in all kinds of different weight ranges so you can easily get one to fit your needs and not being stuck with something that is oversized or undersized so you can get the proper workout that you need, not to mention that they do not take up a lot of space either. This way you do not clutter up your house or apartment with workout equipment. So if you ask me what makes kettlebell exercise workouts such an awesome idea, it is because it is one of the oldest methods to workout from our historic roots and the functional use of kettlebell is gives you the ability to have a variety of workouts with one device. From the start, I have seen a lot of talk about different Onnit kettlebell exercise workout programs but none that seem to compare to those who actually make a kettlebell themselves. I have bought a few kettlebells myself and an actual exercise program after I exhausted all of the YouTube videos that I could get ideas from. There are always good starting points from YouTube but they most of the time do not show everything that you need to know that may help you get the best out of your workout. I bought my kettlebells and a workout program from Onnit, they have tow different types of kettlebells which range from beginner to advanced along with great exercise programs as well. From my own experience, I have learned that Onnit does everything that they can to help their customers get the very best out of the supplements that they sell and the equipment that the sell. Now, this is just where I chose to buy my kettlebells from because this is where I get my supplements from so but I do like the variety that they have. You can purchase kettlebell exercise workouts from anywhere or nowhere, you can YouTube a lot of them to get different ideas however if you are like myself then you will quickly get tired of the quick YouTube videos and look into an actual kettlebell exercise workout program as I did. I ended up purchasing an exercise program from the same place that I bought my kettlebells from which is Onnit. Onnit has a long list of helpful topics to help you get into shape and add benefit to helping you reach any physical fitness goal that you have. I have personally found so many different ways to properly use the kettlebells that I am extremely happy with the results that I am getting, in fact I have been able to gain 10 solid pounds of pure muscles with these exercises and taking the proper supplements along with eating right. Kettlebell exercise workouts can be for everyone, from women to men of any age or shape. The beauty of kettlebell exercises is that you can start at your own pace and at your own weight. There are exercises for beginners to help build up muscles that seldom get used unless you do a lot of movement throughout your day and there are exercises for those that may be up to challenging themselves. Kettlebell exercises are great for just about anyone who is looking to get into shape and stay in shape. These workouts can be for building your body’s core strength which is the most important part of staying healthy and limited injury. They can also be for building muscles for the person who really is looking for that extra push that they just can’t get from the local gym. These exercises can be someone that is just looking to lose weight and stay in shape. All in all, I think that kettlebell exercise workouts can help anyone with any fitness goal. So far I have shown a few of Onnit’s free YouTube videos just t give you an idea of what they have to offer, these videos are short and sweet to give a few ideas of some of what Onnit’s kettlebell exercise workouts are like. The actual training programs have so much more to offer so please do not get the wrong impression. The programs that they offer are areas such as building muscle, weight loss, getting faster, train smarter, staying motivated, move better and a lot of nutritional aids as well. Here is a link to check out Onnit’s Primal Bell Workout Program. They also have a magazine to help you keep up with the last and great items to stay at your best. 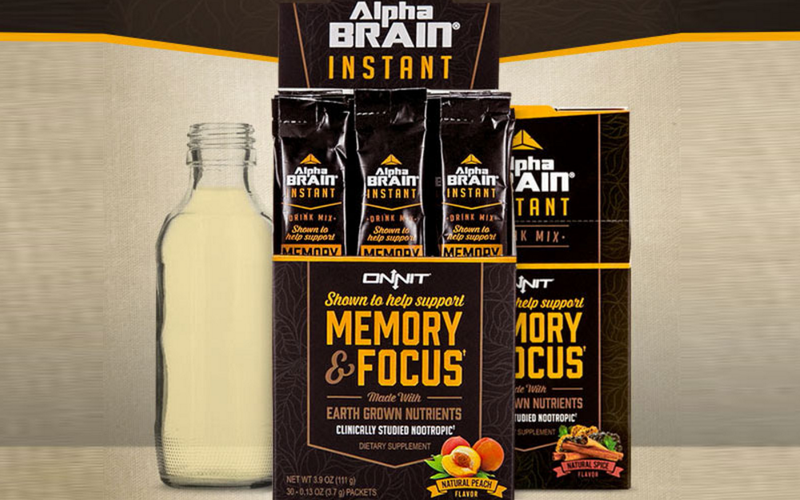 I just wanted to take some time to go over the added benefits that Onnit has to offer and what has benefited myself, everyone is at a very reasonable price from the training videos at around $10 and the magazine at around $5. Not really much to ask for the benefits that you will get from them. Thank you for reading the article and I would love to hear from you about anything that you are interested in that may help you reach your health and fitness goals.